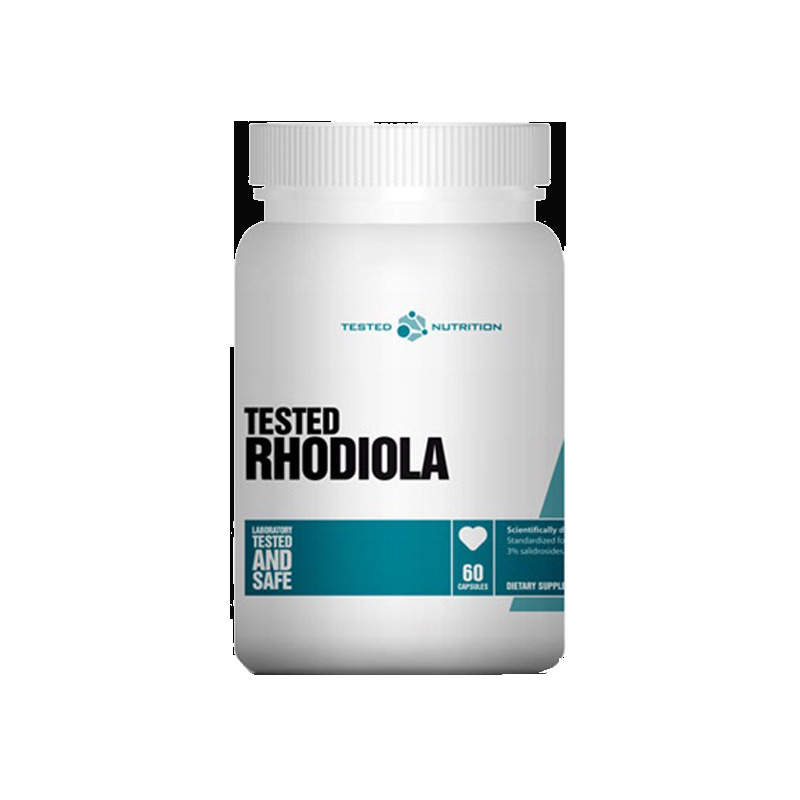 Rhodiola from Tested Nutrition™ contains an extremely potent extract of Rhodiola Rosea. Originally found in the mountains of Siberia, Russians have used this unique herb for centuries for its adaptogenic properties. 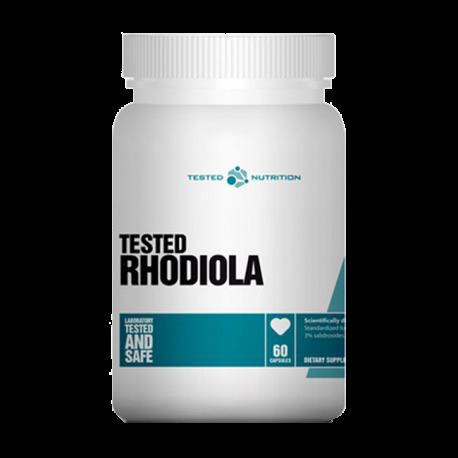 Tested Nutrition™ has sourced an extremely high potency and purity extract of Rhodiola containing 3% Salidroside, ensuring maximum results. Delicious, creamy, homemade ice cream with a high protein content that tastes as good as traditional American ice cream of the good old days! VENTUS Short Sleeve Training Top Army Green is made with ergonomic seams and Dri-FIT stretch fabric that hugs the body for a natural feel and snug comfort.